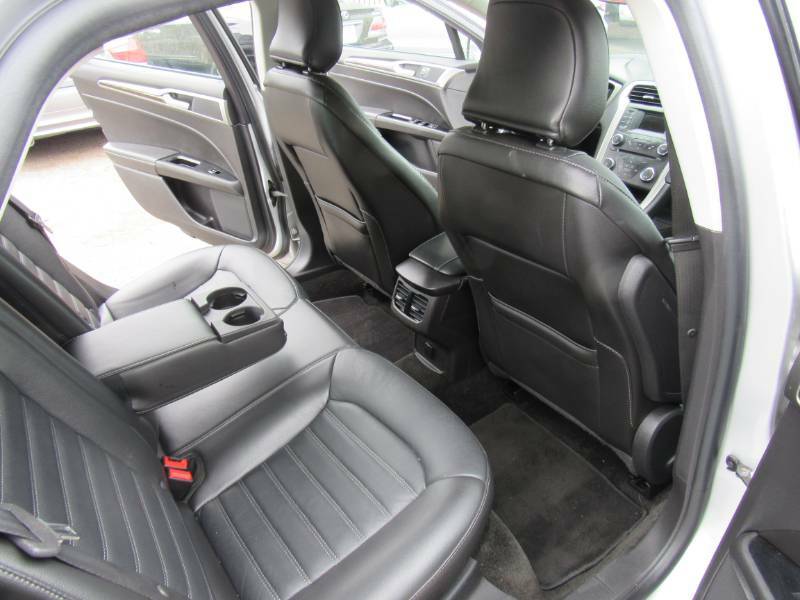 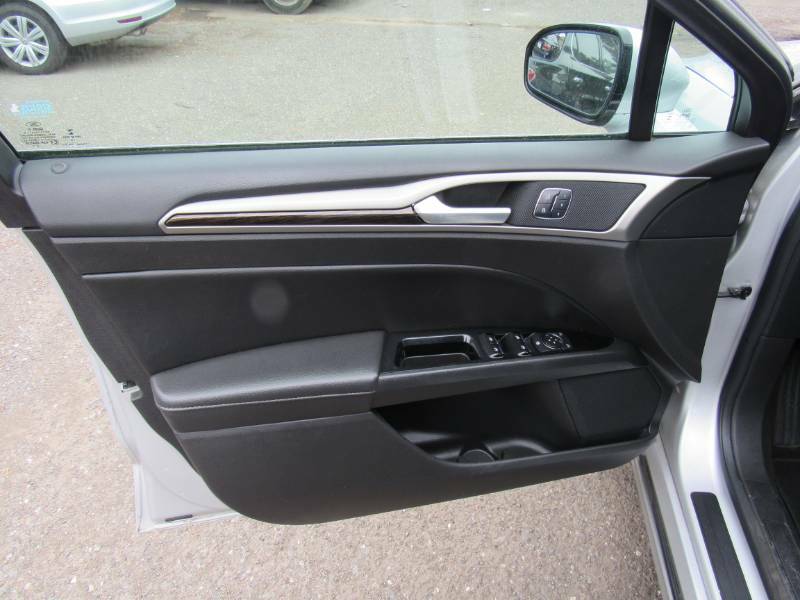 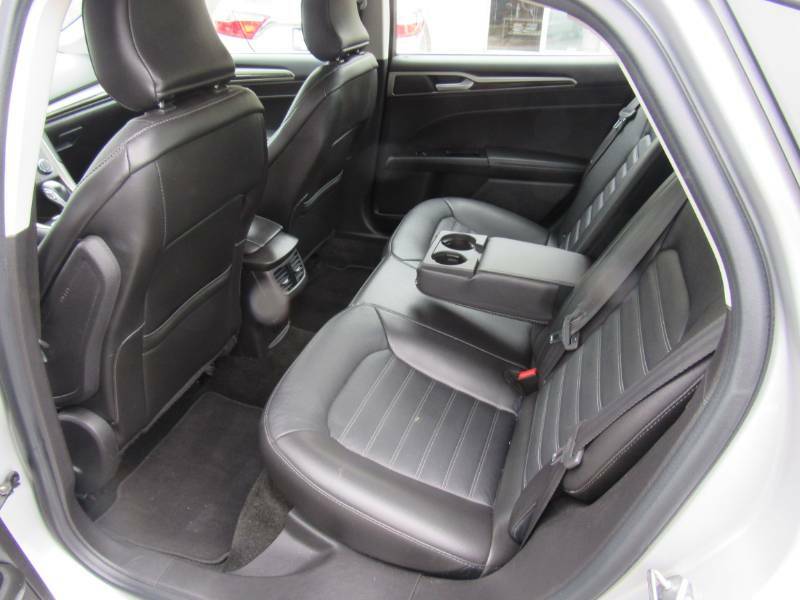 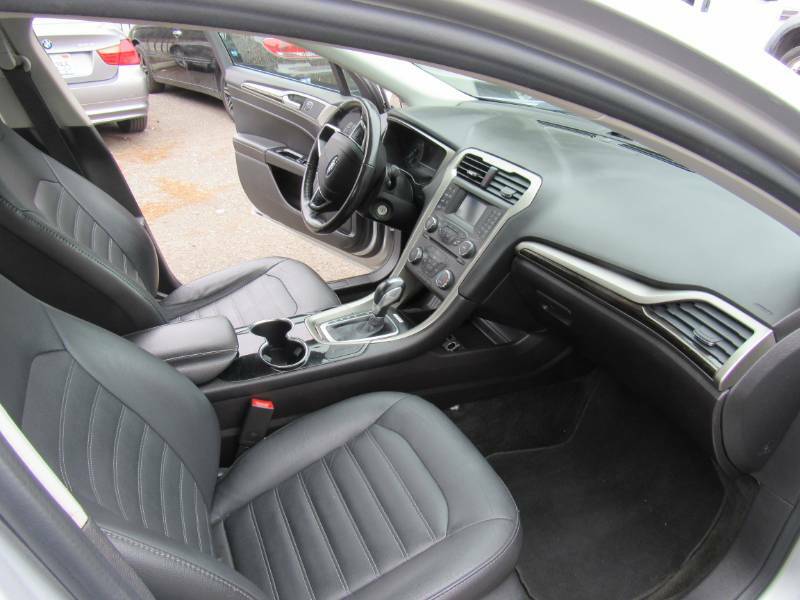 Comments: Automatic, power doors, power windows, Stereo CD, 4 CYL. 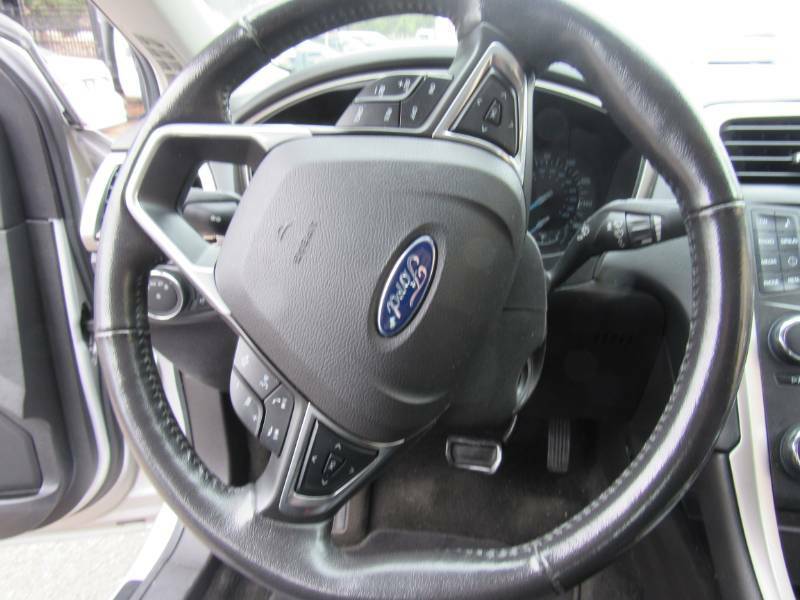 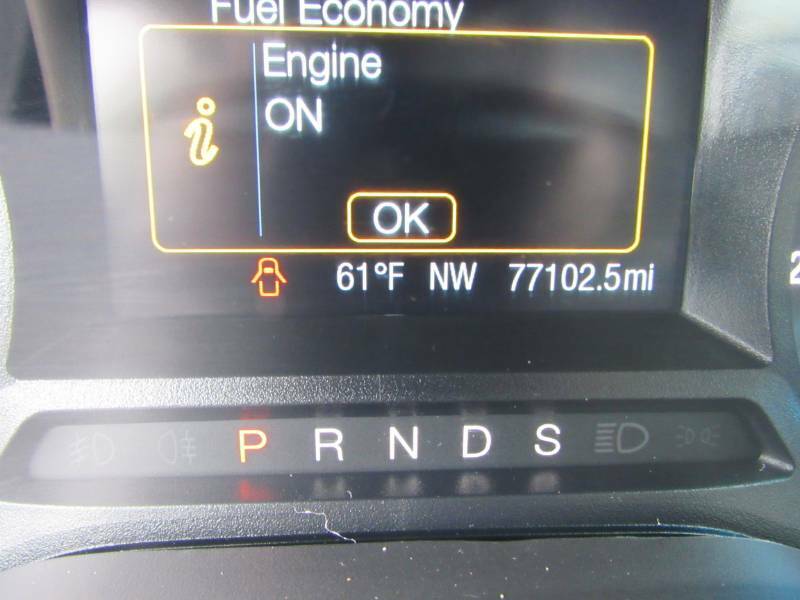 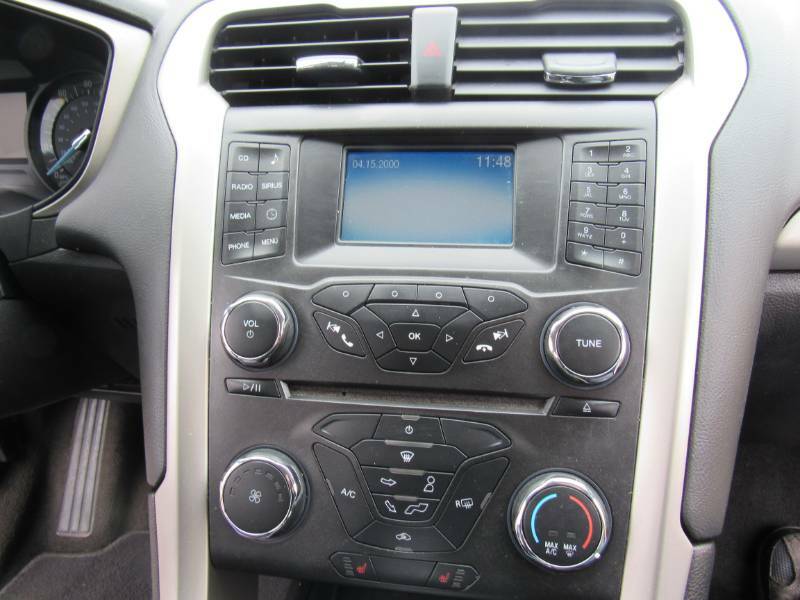 engine, gas saver, traction control, Air condition, Cruise control, Power Driver seat. 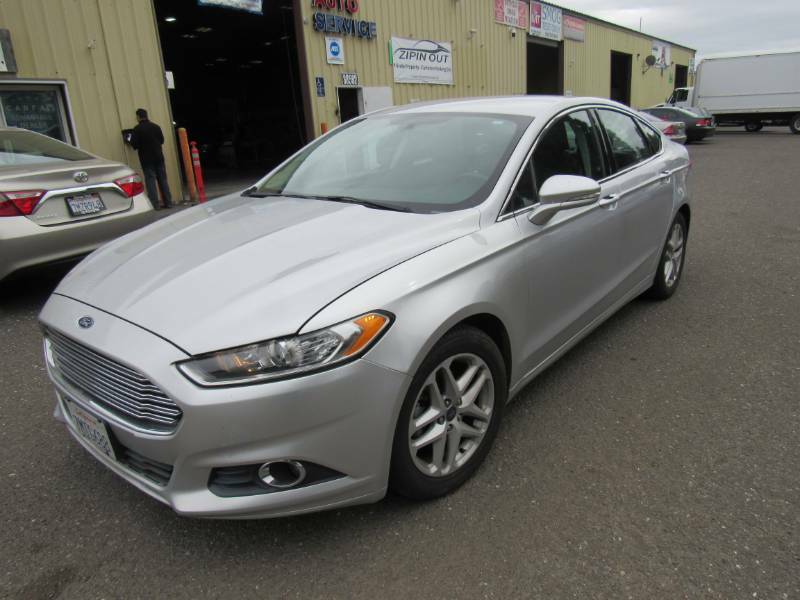 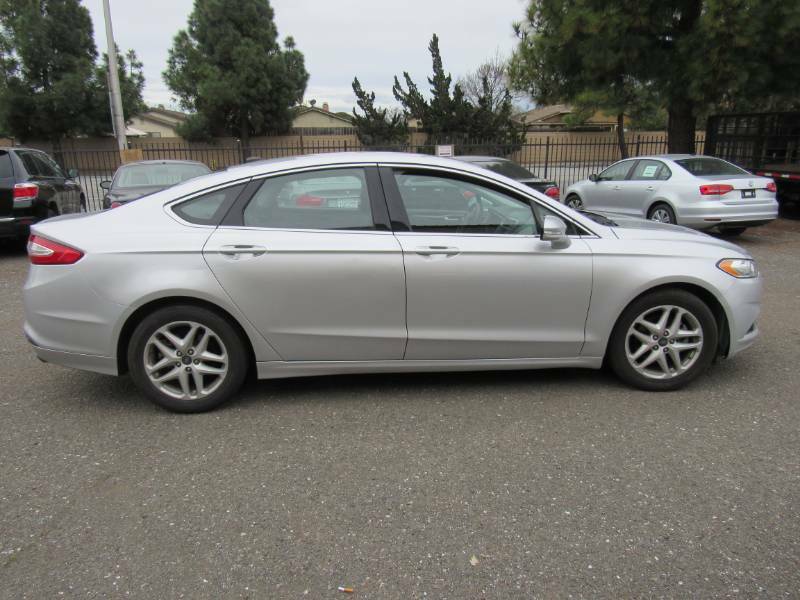 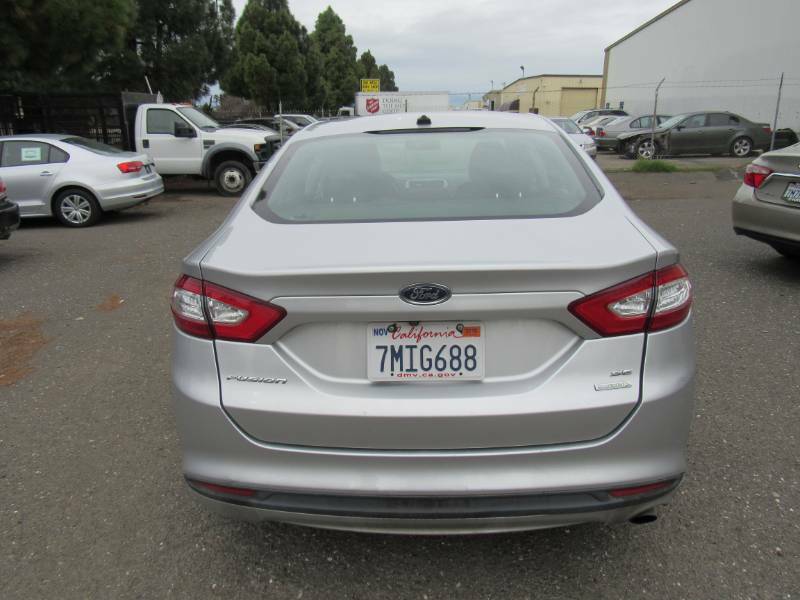 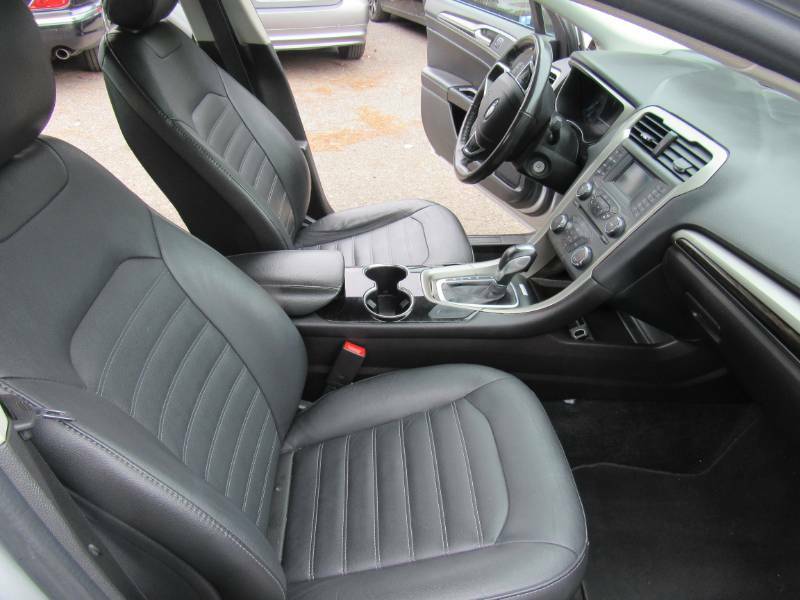 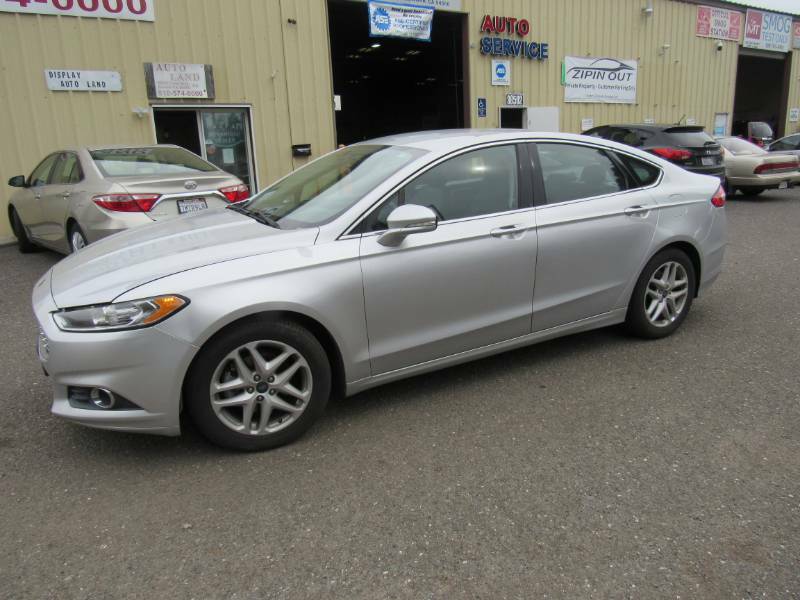 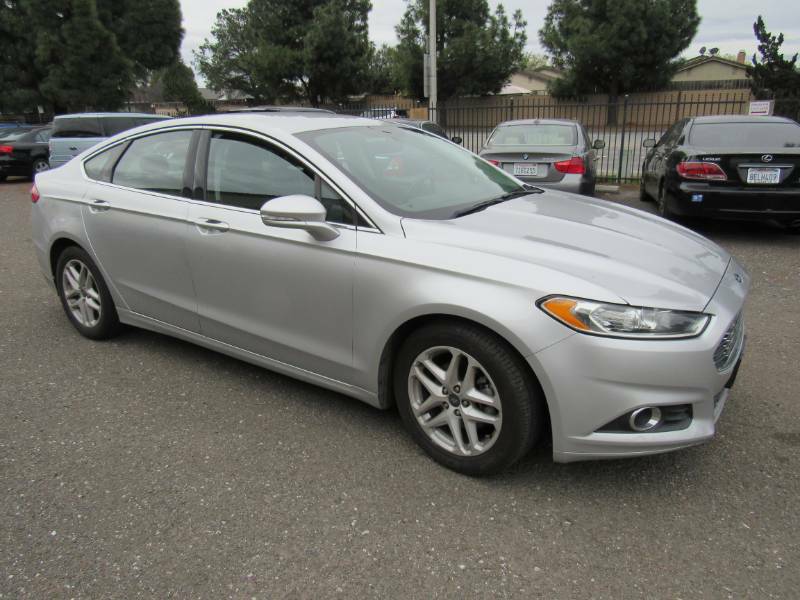 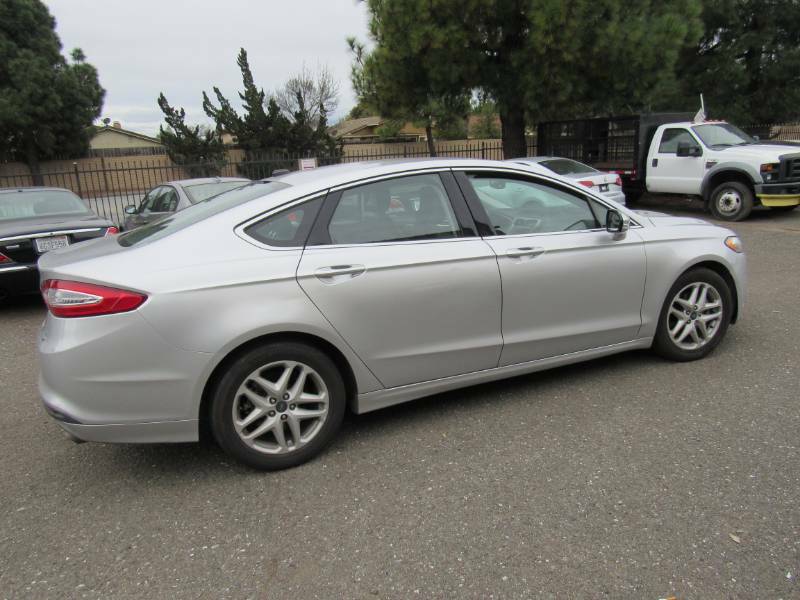 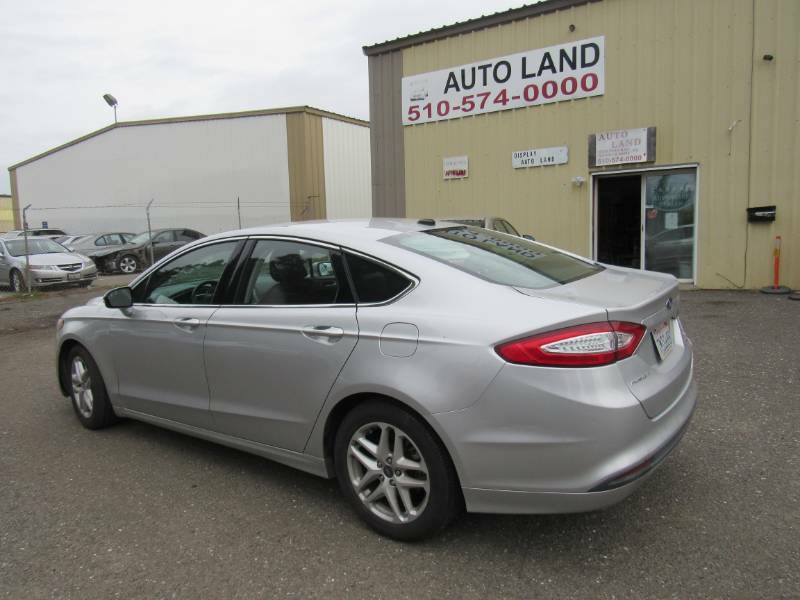 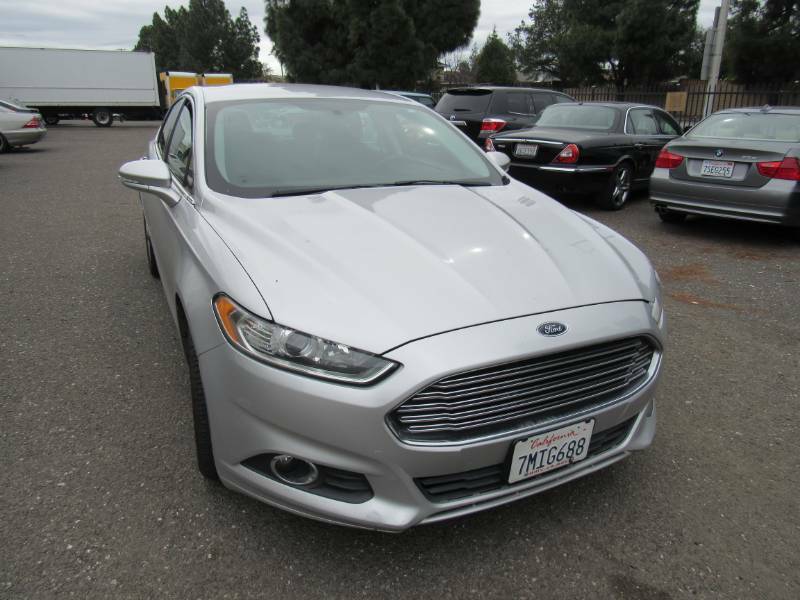 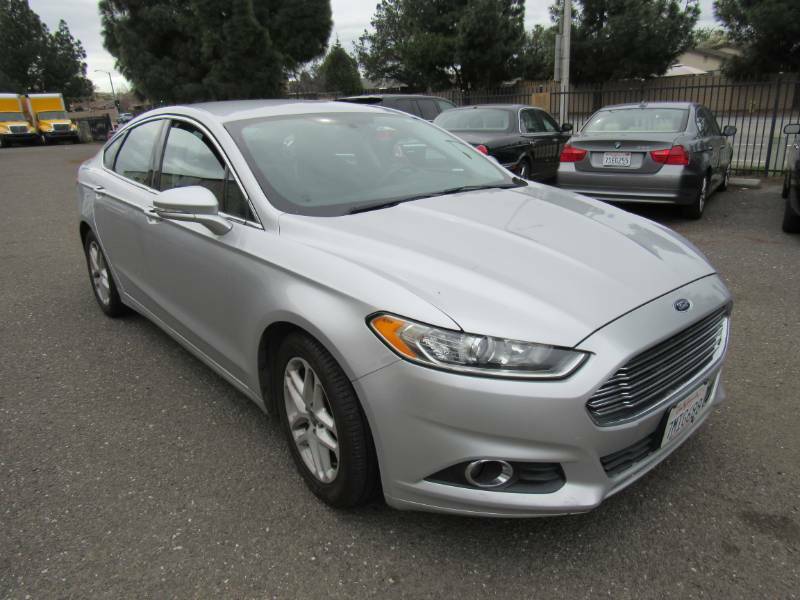 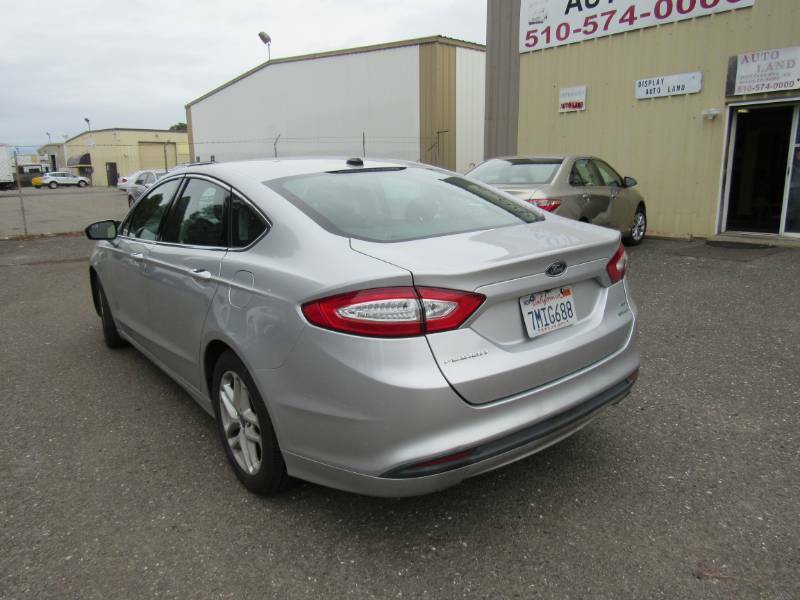 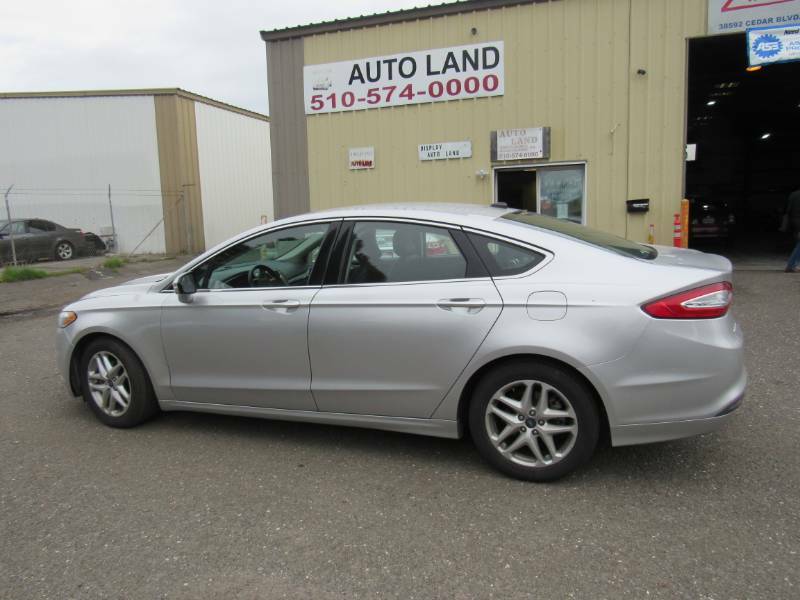 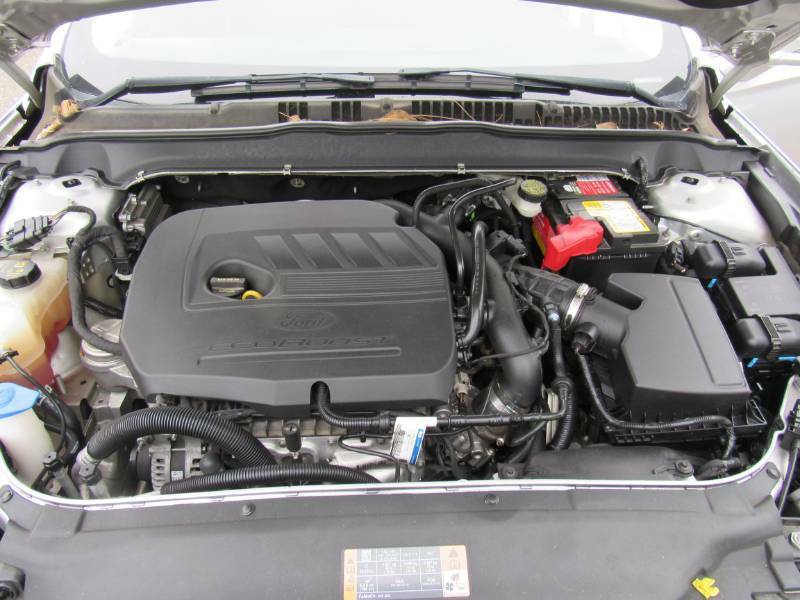 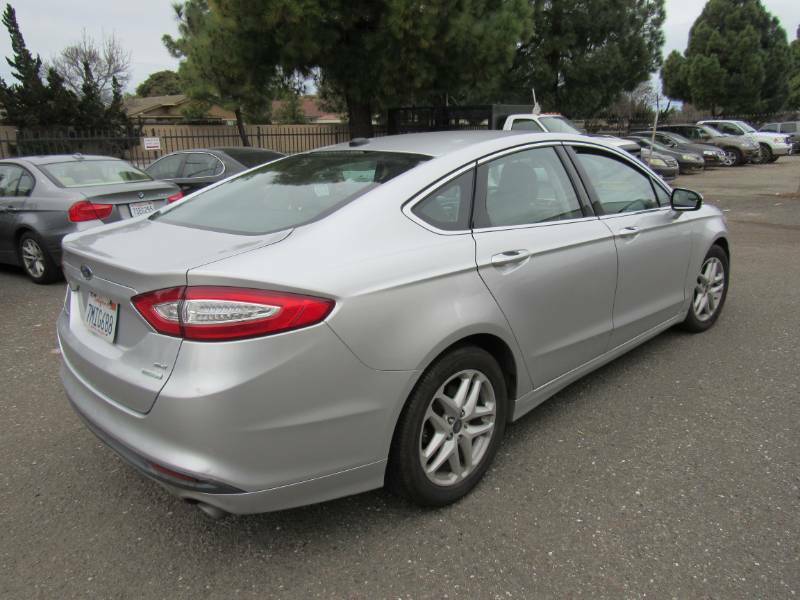 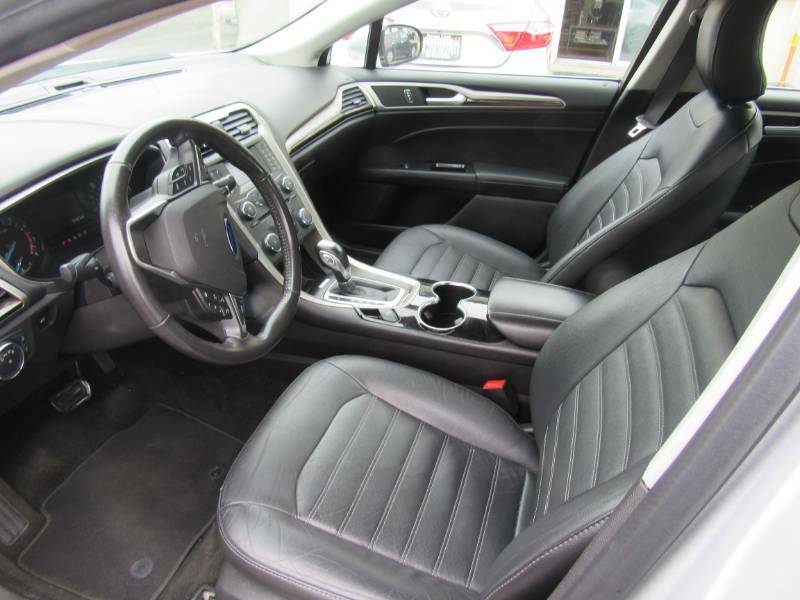 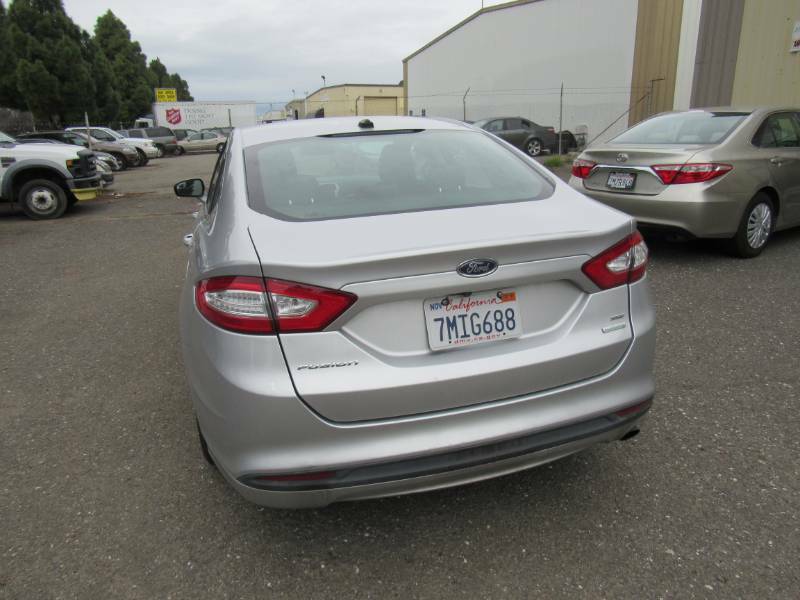 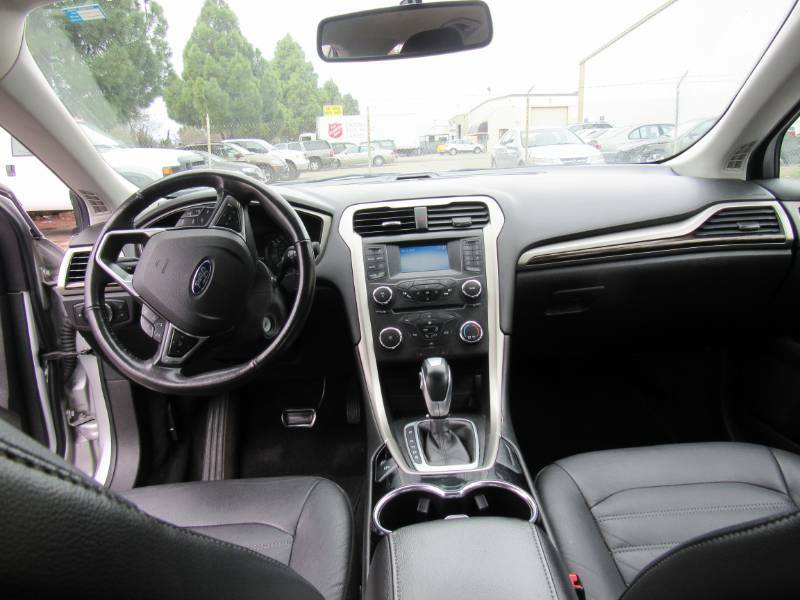 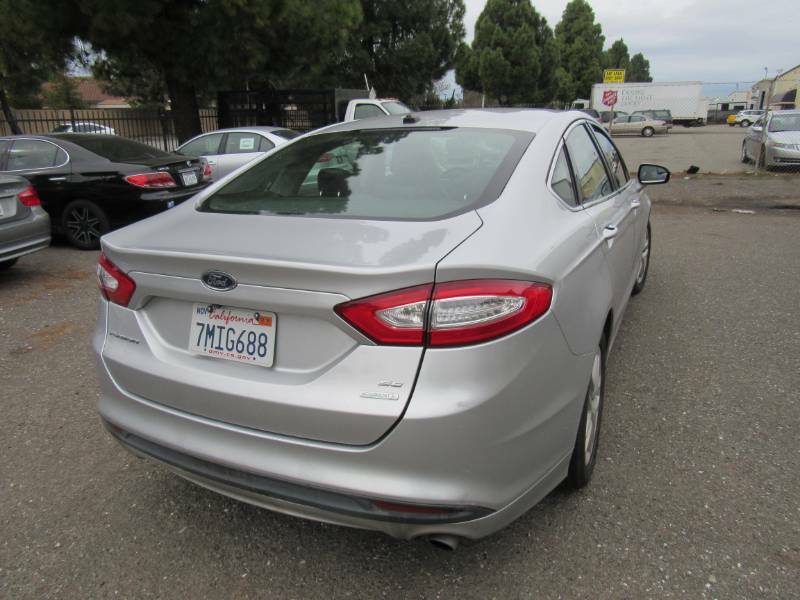 This FUSION has a clean CALIFORNIA title, ONE OWNER. 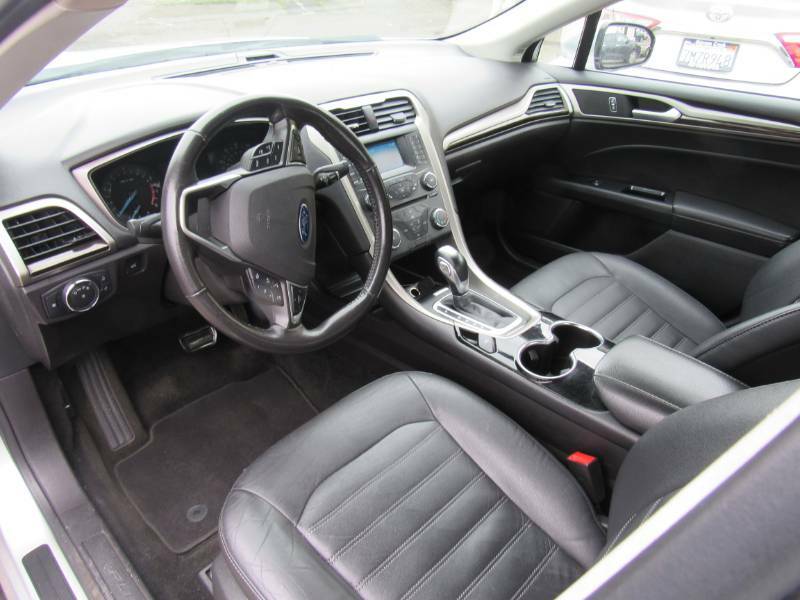 We have financing options available, and work with all types of credit, good credit, bad credit, and first time buyers . 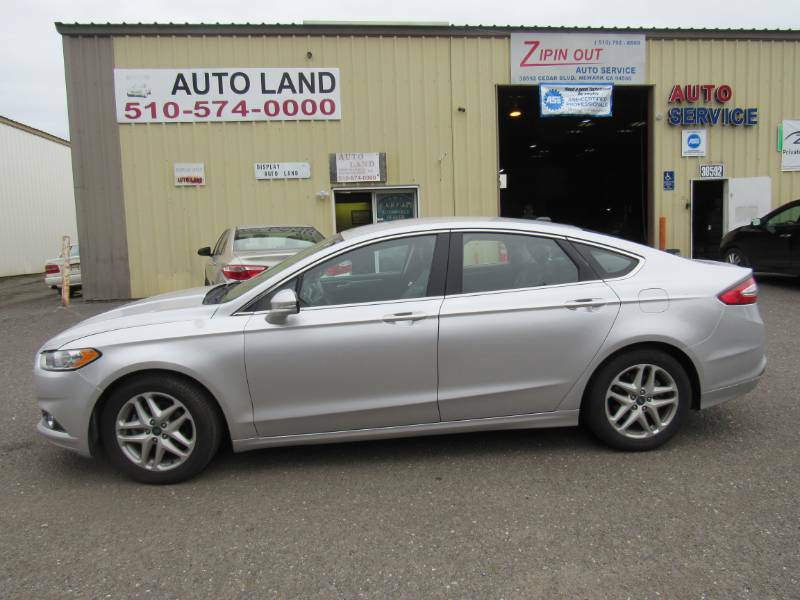 AUTO LAND is a small family owned no haggle dealership, we strive to provide you with the best quality vehicles for the lowest possible price. 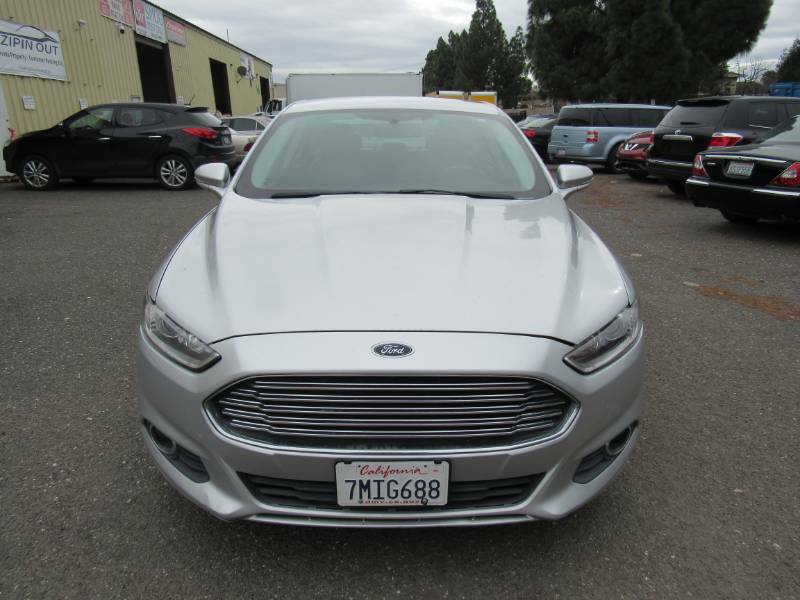 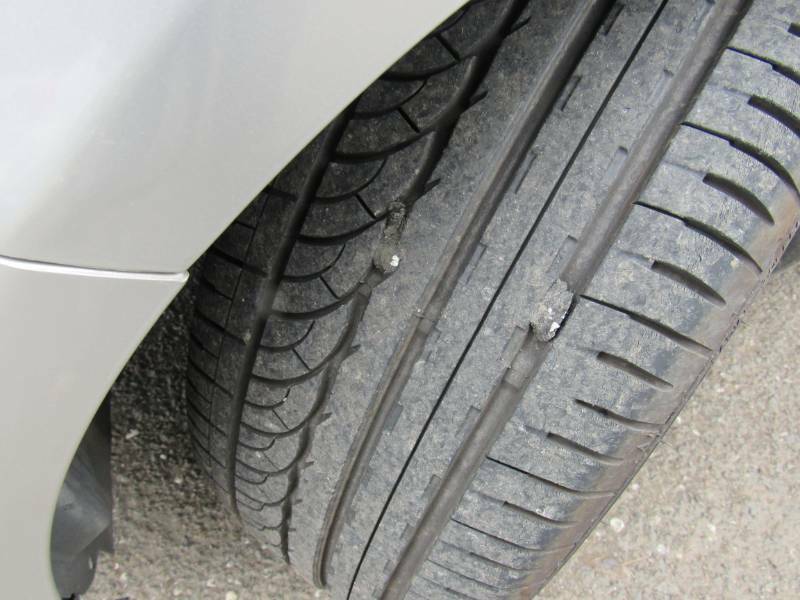 Prices DO NOT INCLUDE, Government fees, taxes, any finance charges, any electronic filing charges, any document processing charges, any emission testing charges.